What Are the Differences Between Driving in a Big Vs. Small Market? Do drivers in big markets drive differently from drivers in smaller markets? We had senior RSG contributors Jay Cradeur and Joe Pierce tackle that question, plus share some of their own strategies in big vs. small markets. 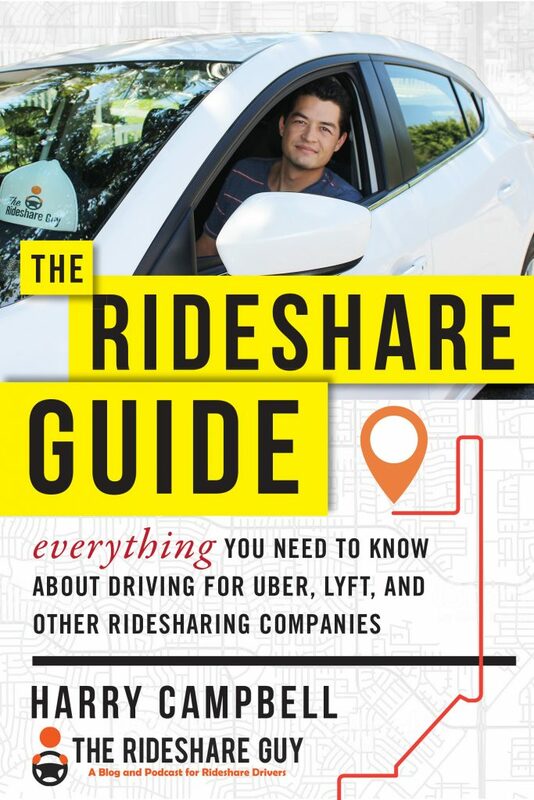 Uber and Lyft offer a variety of tools, features and bonuses for the driver. During a recent conversation, Jay (San Francisco) and Joe (Minneapolis) discovered that there are differences in the ways some of those items are used. This article looks at the similar and different ways drivers behave depending on their home market. Jay (San Francisco): I love the new bonus and the removal of Peak Hours. While the bonus has dropped at the top level from $500 to $423, I loved the flexibility I am provided. Instead of breaking my day into two sections, I can drive straight through and end my day in the early afternoon. 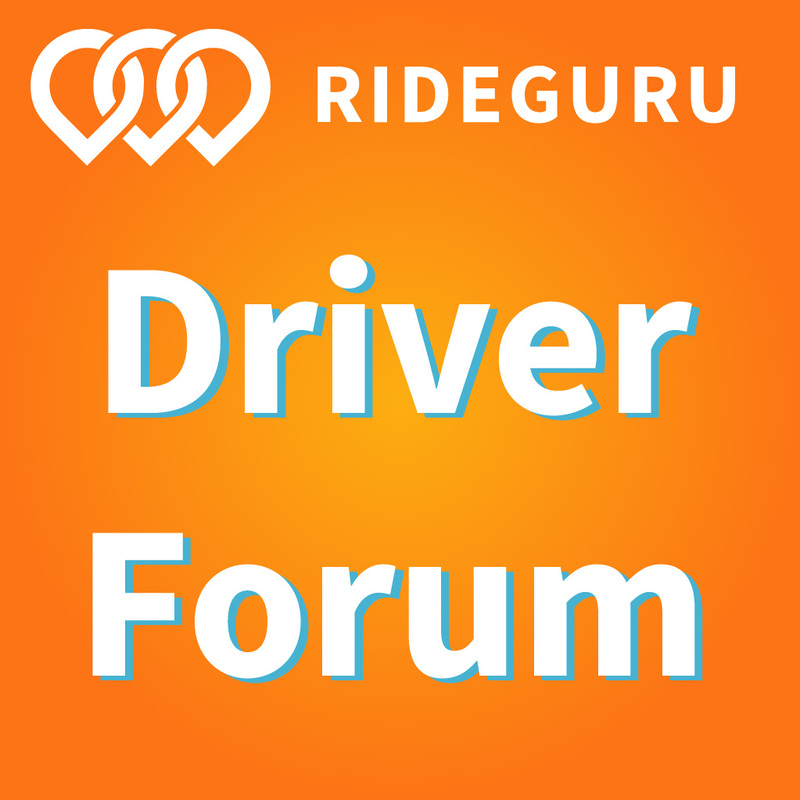 Joe (Minneapolis): My driving schedule really hasn’t changed much at all from how I was driving with Power Driver Bonus, there is just a lot less stress. I don’t need to worry about accepting that last peak ride at 8:59 am that may take me to the airport when I want to just go home. And I also don’t have to worry about accepting every single ride towards the end of the week in order to maintain a 90% acceptance rate. Jay (San Francisco): While it is nice that I don’t have to worry about the 90% requirement, I am still hitting that number. I rarely have any ride requests that are more than 10 minutes away. The only rides I cancel on are the ones that will take me out of the city and put me in traffic. Joe (Minneapolis): One of the main differences between San Francisco and Minneapolis, with the Power Driver Bonus I was always right at 90% for the week. Especially during the morning rush hour I will receive requests from 15+ minutes away. With the PDB I would sometimes have to accept these requests if I got enough of them. but with the WRC I no longer need to, so my AR hovers right around 65-70% for the week now. Jay (San Francisco): I use all eight of my Destination Filters (two for Uber and six for Lyft). I use the filters to secure long rides during low traffic times of the day. During the week, this is from 10 a.m. to 3 p.m., and all day on Saturday and Sunday. I also use the Destination Filter at the end of the day in order to get home and pick up a ride or two on the way. Joe (Minneapolis): I consistently use the Lyft destination filter for a few rides a week. Like Jay, I will use it at the end of the day when I want to head home. Unfortunately, I usually have to wait for 20+ minutes in order to receive a destination request as demand here isn’t as steady as San Fran. I will sometimes use both the Lyft and Uber destination filters simultaneously if I urgently want a ride, but I mostly only use the Lyft filter because Lyft rides are more valuable to me since I am always working towards the Weekly Ride Challenge. Jay (San Francisco): I feel this distinction is very important to secure a strong dollar per hour earning level. I use the morning rush and afternoon rush hours to secure a lot of short rides in order to quickly hit the Weekly Ride Challenge faster. I will cancel on any rides that take me out of the city on a long ride during these times. During all other times, I am looking for long rides. 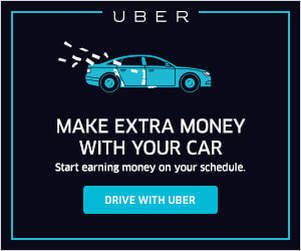 Long rides during periods of low traffic ensure a very high dollar per hour earnings. The Destination Filter helps to secure the long rides. Joe (Minneapolis): I too like to maximize short rides during the morning and evening rush, but won’t discriminate on the long rides. I would sometimes cancel long rides after arriving under the Power Driver Bonus structure where peak rides were required. But under the Weekly Ride Challenge peak rides aren’t as much of a concern, so I will complete them. Although, if Lyft were to again include the Estimated Ride Time feature I might deny some longer rides during rush hour. Jay (San Francisco): I never wait at the airport for a ride. At SFO (San Francisco International Airport) there can be up to 200 cars waiting in the staging lot. I only go to the airport when I have a passenger. Approximately half the time I get a ride using the re-match feature. The other half of the time I drive 15 minutes to get back to the city and pick up another ride. Joe (Minneapolis): My heavy driving days are Monday and Tuesday, and since those are busy travel days, I will wait in the airport queue. Especially Monday, no matter how many drivers are in the queue, it seems to move pretty quickly. There are typically no more than 60 cars in the queue, so my usual wait won’t exceed 15 minutes. Watch: Are Airport Queues Worth the Wait? As we can see, even though Jay and Joe work in markets of very different sizes, they approach driving in some situations in a similar way. They both appreciate the flexibility of the new Lyft Weekly Ride Challenge bonus and no longer stress over the old Peak Hour requirements. Of course, there are differences. Jay never waits at the airport, while Joe does. Also, Jay uses the Destination Filter more often than Joe, primarily due to the extra heavy demand for rides in San Francisco. At the end of the day, both Jay and Joe put in the hours to reach their respective goals. 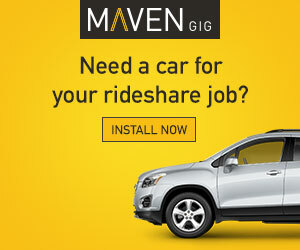 It is what we rideshare drivers do, we drive. Be safe out there. Readers, how does driving in your market differ from Jay or Joe? Let us know what market you’re in and if your driving style is more similar to Jay’s or Joe’s.